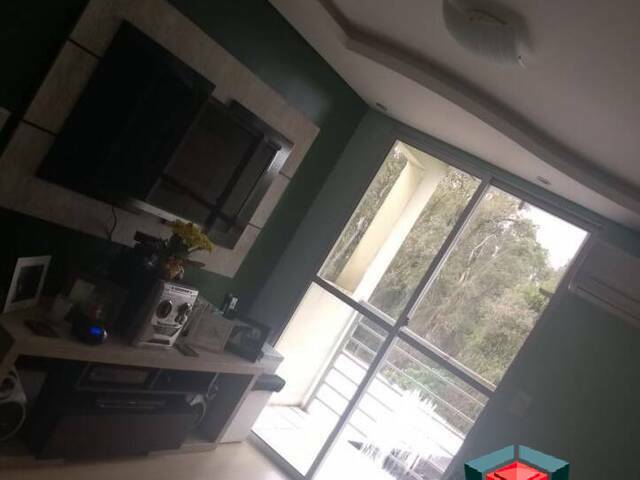 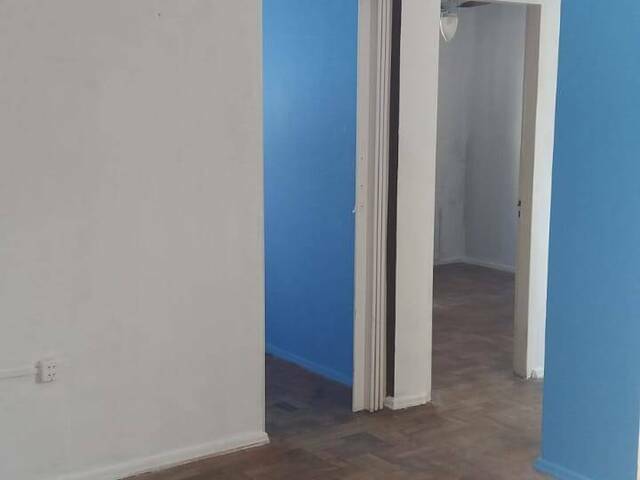 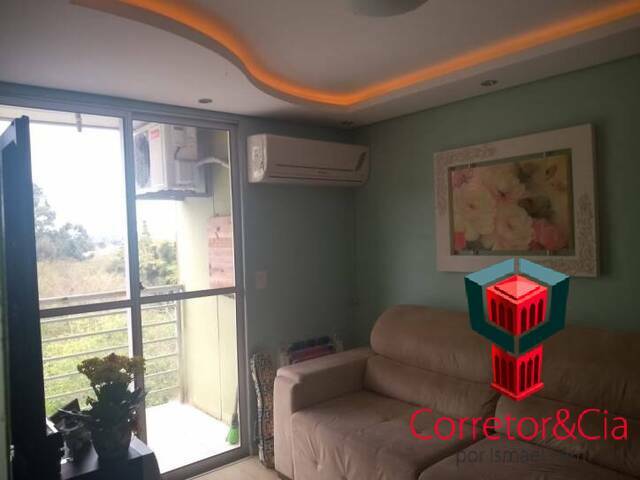 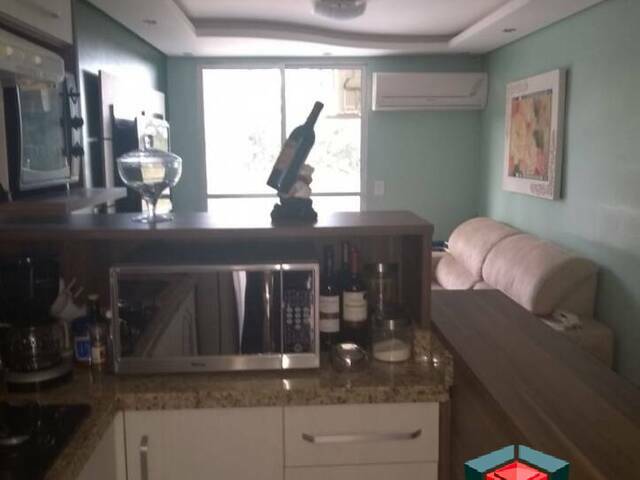 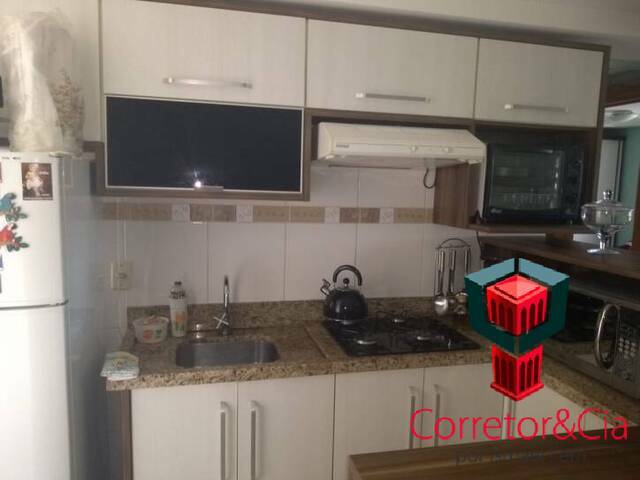 APARTAMENTO DE 02 DORMITÓRIOS, SACADA E CHURRASQUEIRA, COZINHA COM MÓVEIS SOB-MEDIDA, LINDO ACABAMENTO EM GESSO NA SALA DE ESTAR E MUITO MAIS. 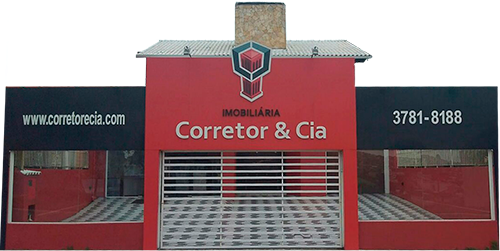 IMÓVEL EM CONDOMÍNIO FECHADO COM PORTARIA 24 HORAS, SALÃO DE FESTAS, 01 VAGA ROTATIVA, QUADRA DE ESPORTES E MUITO MAIS. 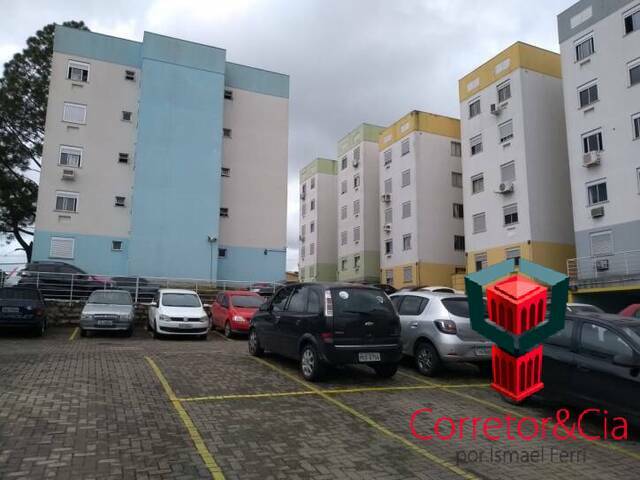 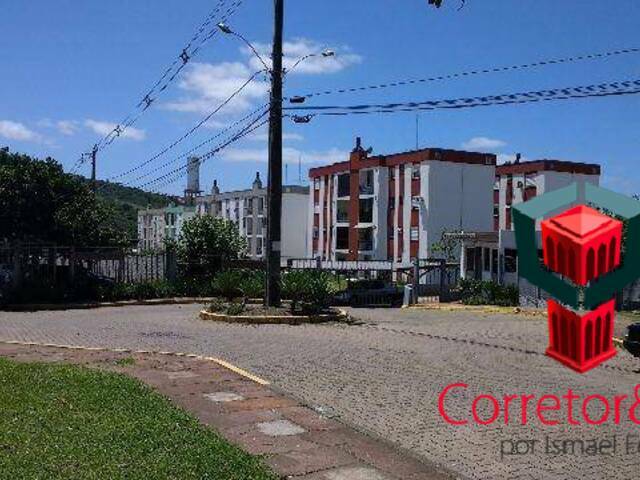 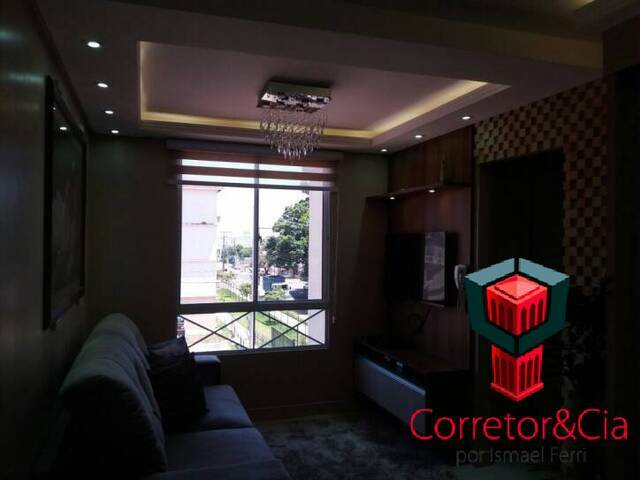 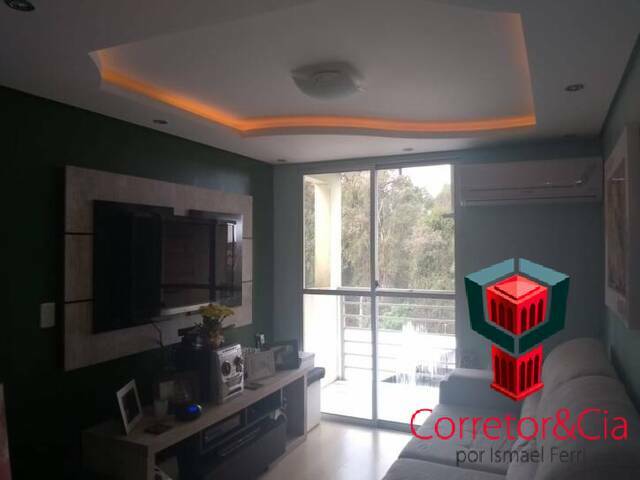 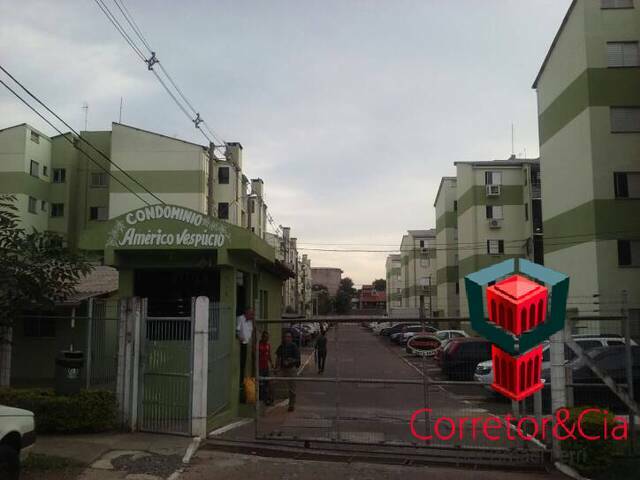 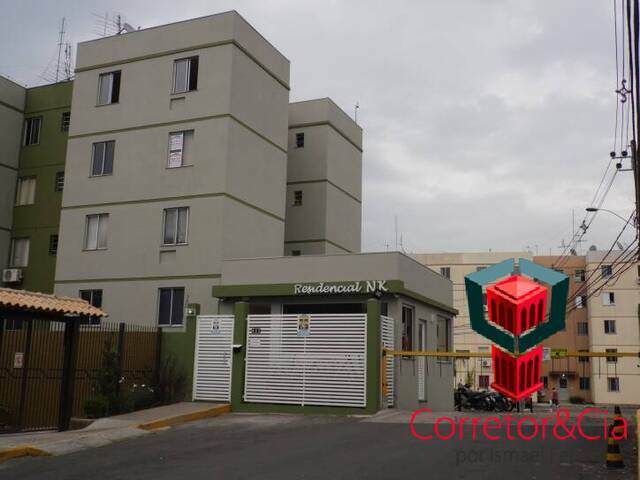 ENTRE EM CONTATO COM UM DE NOSSOS CORRETORES E SOLICITE MAIORES INFORMAÇÕES A RESPEITO DESTA ÓTIMA OPÇÃO DE COMPRA.